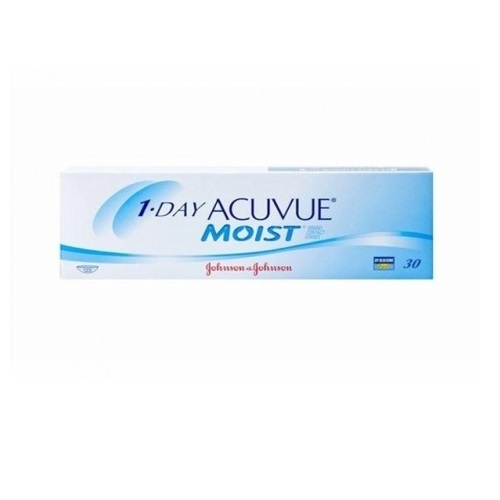 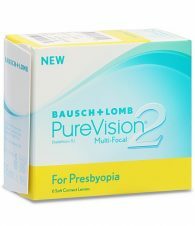 Johnson & Johnson 1 • DAY ACUVUE® MOIST® ( 30pcs ) with LACREON® technology effectively enhances lens comfort. 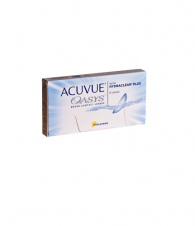 It helps your eyes stay so moist and fresh you can wear your contact lenses for long hours comfortably. 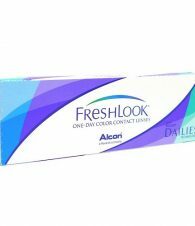 LACREON™ technology permanently embeds a water-holding ingredient, similar to that found in natural tears, into the proven Etafilcon A material.